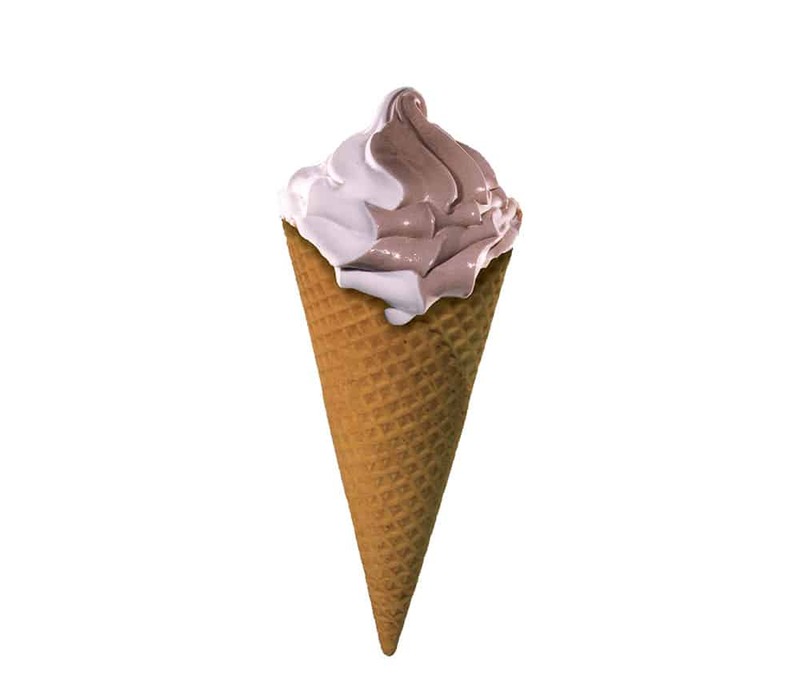 Stop by Braum’s for a Soft Frozen Yogurt! It’s creamy and delicious. Try it by the cup or cone in vanilla, chocolate or twist!